London has seen a rapid emergence of old skool partying; within new cool environments-never has there been such a demand for something different until now. At this present time, it is more evident as we witness a massive shift in how nightlife is now consumed and their wants & needs, fusing what they wear with where they dare! These purveyors of youth culture & inspirational professionals whom have that disposable income have created the “LuxLife Phenomena”. The demand for something special, different and more alluring is at the top of every fashion, club connoisseur, dj and music savvy individuals list and has been an underlining factor for the last 5years, until now, this need had never been serviced. 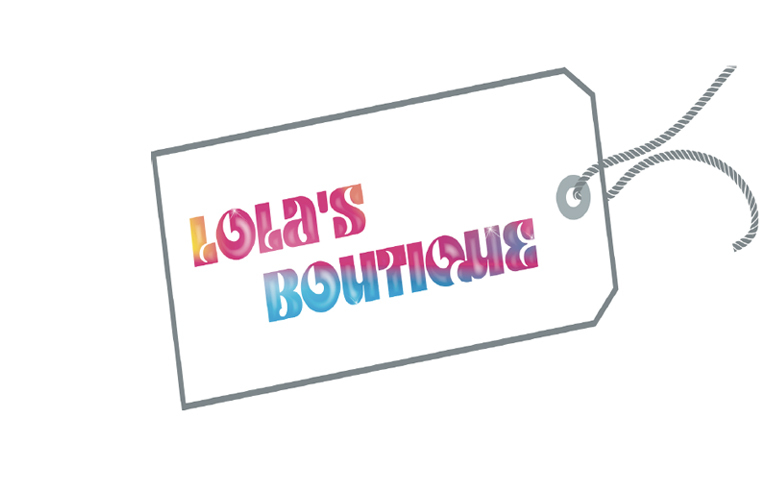 Well.. Lola’s Boutique objectives are simple…. fulfil that void, independently designing a building site type space that has strands which stretch from East to West thus making it a more global space & brand – creating an ideal environment that offers inclusion and not seclusion, not making it only accessible to those chosen aristocratic few but to the mass whom see no gender, race or creed. The nightlife experience will be re-ignited by the ethos of which Lola’s Boutique is built, taking up residency in one the oldest parts of London gives a stark resemblance to New York’s meat packing district, but catering toward a more London “We Know” type clientele than our counterparts in New York’s Soho district. By thoughtfully harking back into the vaults of those heydays from the birth of the decadence music scene we touch upon the very foundations of which it was built. Legendary institutes such as “The Paradise Garage” – New York and “The Warehouse” – Chicago, and fused with its UK equivalents of the aforementioned venues “Shoom” & SIN, these beacons of yester year will play a major role into Lola’s Boutique development, as it was the likes of these venues which formed and shaped the acid / warehouse sound & scene of the 1990’s… a distinctive blend of the minimalistic environment has been eagerly sort and now brought back to life, infused with a nouveau house sound that’s currently in existence on a more underground level, Lola’s Boutique intends to take the major ingredients of those times and regurgitate something quite simply unique.